Dead skin cells are the main cause of fine lines and wrinkle problems. 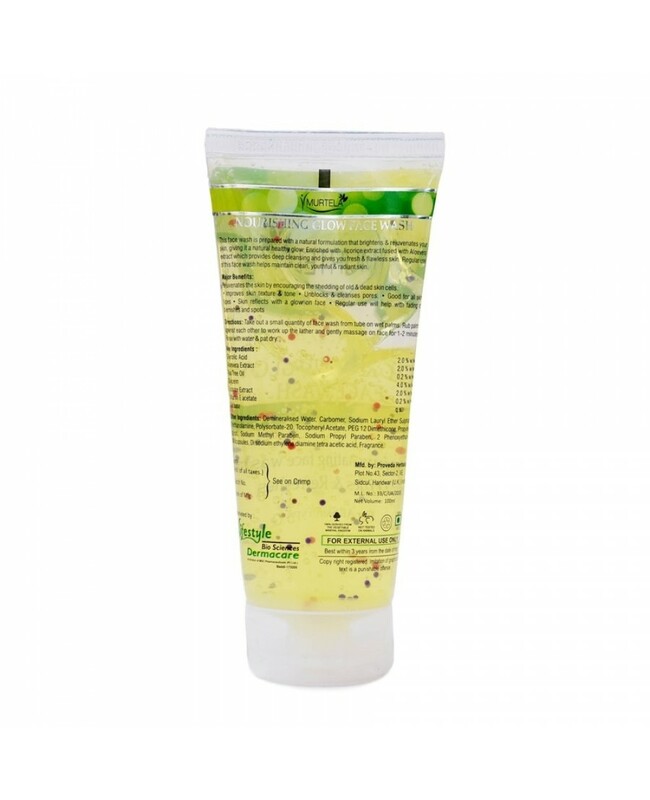 So Murtela nourishing glow face wash rejuvenates skin by shedding the old & dead skin cells. Unblocking the pores and remove dirt particles.